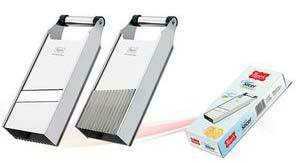 We are counted amongst the dominant Manufacturers, Suppliers, and Exporters of Kitchen Slicers. Our organisation is based in Rajkot, Gujarat, India. 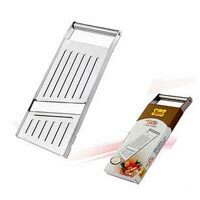 Our offered Kitchen Slicers are highly proficient in slicing various vegetables and fruits in a jiffy. 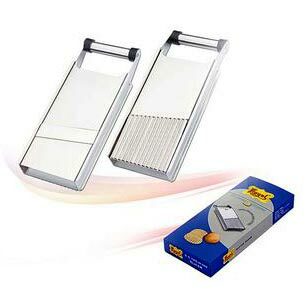 We offer Kitchen Slicers in various sizes and specifications, to satiate the varied requirements of our prestigious clients. 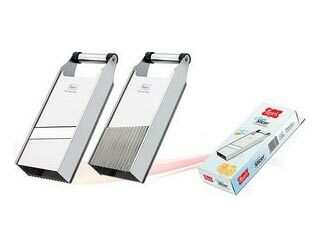 Our Kitchen Slicers are well-accredited for their perfect finish, optimum functionality, and long-lasting blades. 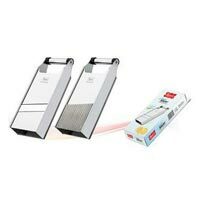 We offer them at the leading market rates.